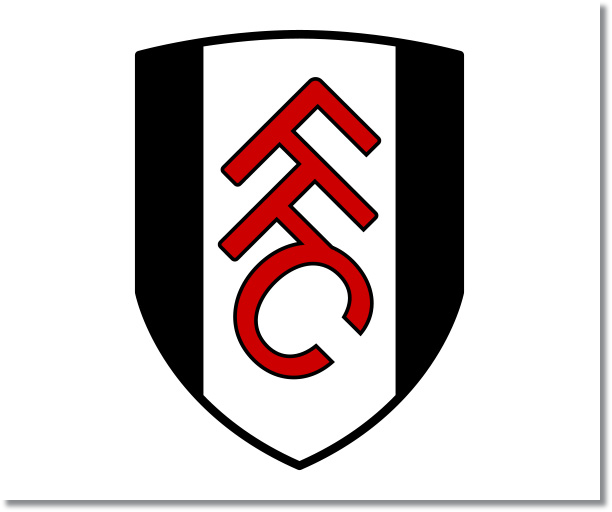 Premier League Preview for Fulham v Tottenham along with Predictions for every result in the EPL. Follow up each match with results and video highlights posted later in the week. Fulham are currently bottom of the form table having lost five straight matches in which they have conceded two or more goals in each game. In this time they have scored just twice. Interestingly enough they have scored one goal in each of their six home games this year where they are now 1-1-4 and have conceded 11 goals with a single clean sheet. Tottenham’s away form this year has been 3-1-2 with their last away match the 6-0 drubbing at Manchester City. In Sunday’s match they did score twice, but also gave up two goals. Spurs currently have 21 points, but a -3 goal difference with 11 scored and 14 conceded. Scoring goals has not come easy for them in the Premier League where they have scored more than one goal only three times and have yet to score more than two. My prediction for this match is a Tottenham win. This could be Spurs’ chance to finally get more than two goals in a Premier League match. 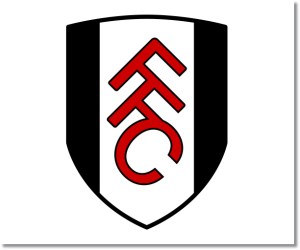 With a change of manager at Craven Cottage they could be given a renewed sense of desire, but with such a short period of time between his sacking on Sunday and this match, I think it’s going to be tough.